Google Mobile Friendly Deadline - What You Need to Know! Businesses need to be mobile. That’s not just a business strategy. It’s a mandate from Google. This means if your website is not mobile-friendly — according to Google — your website’s ranking on Google may plummet or disappear altogether. Or worse, Google may take you to a warning page that your website is not mobile-friendly. Now, that is a first introduction to your business website you don’t want. Even before Google’s decision to codify mobile friendlness as part of its search ranking alogorithm, today’s business websites needed to be user friendly on cell phones, tablets and other mobile devices? 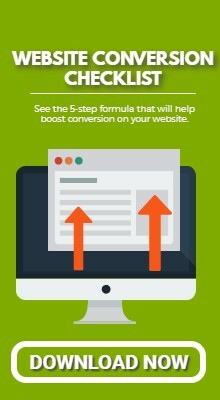 If your website wasn’t, you have been losing business. 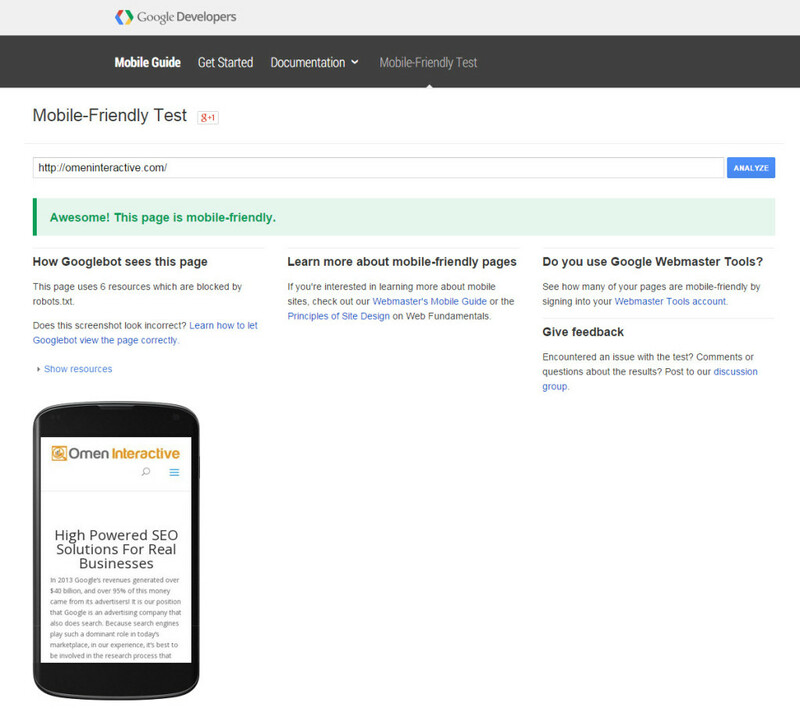 If you want to find out if your website passes Google’s Mobile Friendly Test, contact us. We’ll check your website to see if it is mobile friendly and, if you want, we will do a competitive analysis of your website versus one of your competitors. Free. Take action now before the April 21 deadline. You could be losing revenue.